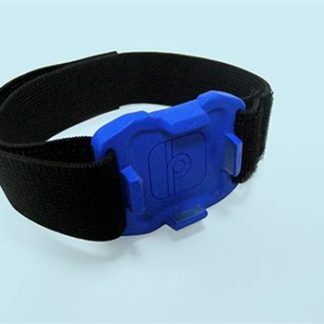 The LP-Research motion sensor for navigation, version 2 with RS232 (LPMS-NAV2-RS232) is a water proof inertial sensor for navigation application, which is composed of a high accuracy one-axis gyroscope and a 3-axis accelerometer. With the use of our novel fusion algorithm, LPMS-NAV2-RS232 can achieve precise heading information with ultra-low drift errors. 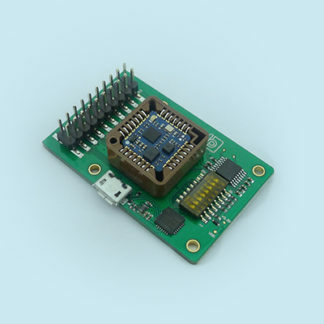 The output data includes heading angle, angular speed and acceleration via RS232 interface. 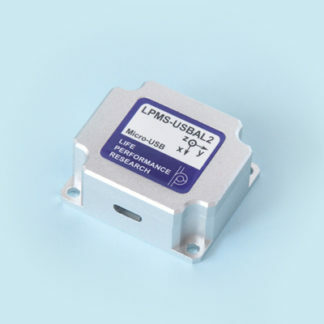 The high performance and rugged housing design of LPMS-NAV2-RS232 make it specially suitable for industrial applications of mobile robot/vehicle navigation. 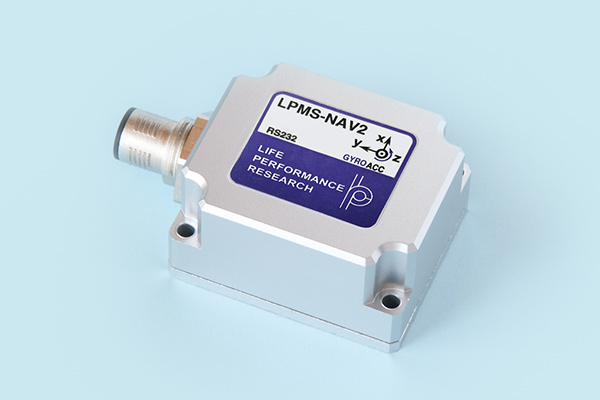 See the LPMS-NAV2-RS232 product page at LP-RESEARCH here.